An introductory course with a preface by Kanya Kaivalya Navaneeta. This course book contains an in-depth consideration of the Seven Gifts, and includes recommended readings and questions. 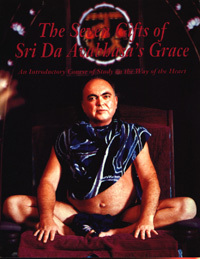 Also a great reminder of the many gifts that Avatar Adi Da Samraj has showered upon humankind.